No Waiting Immediate DIY Template Download!!! This Thank You Card Template is easy to edit yourself, or use our professional services to do it all for you. The Title “Thank You” is fixed, all other text is completely editable. 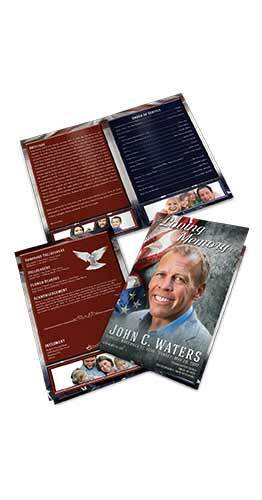 We offer all the help you need to make sure you have a beautiful thank you card to compliment your funeral program. We also offer optional professional printing.